Sri A. Varada Reddy is a pioneer in providing quality Education and his efforts have transformed the lives of many youngsters. 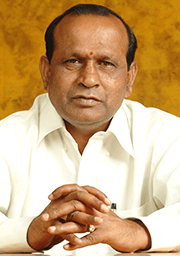 A man known for discipline and vision, Sri Varada Reddy has been serving the field of education since 1976. With his unstinted efforts SR has become a trusted brand name. 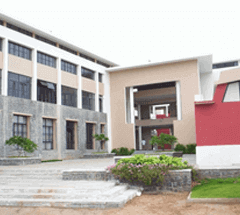 The society runs 98 educational institutions, which include schools, junior colleges, degree colleges and professional colleges are managed by SR group across Telangana and Andhra Pradesh states. International standards and values are given high priority while running the Institutions. Sri. Varada Reddy made quality consciousness coupled with ethical practices as the DNA of SR group.